Fill out the form & we'll email you the guide! 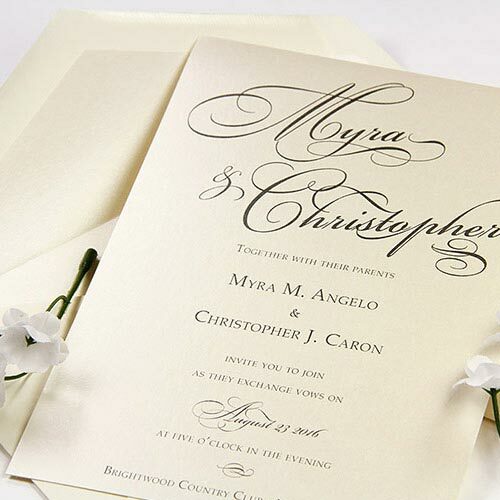 Can't figure out how to properly word your wedding invitations? We have you covered with dozens of wording samples for situations of all sorts. Whether the bride and groom or parents are inviting, whether parents are divorced or deceased, whether it's an engagement, shower, wedding, or elopement, we have the proper wording for you. Hosting a holiday bash and aren't sure where to begin? Want to liven up your annual New Year's party invitation wording? Check out the holiday section of our guide for all sorts of ideas! You'll also find wording suggestions for other holidays like the 4th of July. Enjoy! Anniversaries deserve celebration! Find the perfect wording to invite friends and family to your anniversary party in our guide. Wording samples include events casual and formal, anniversaries silver and golden, children or couple inviting, and more. A Bar/Bat Mitzvah is a milestone event that will be remembered for a lifetime, and it all starts with the stationery. Find the perfect Bar/Bat Mitzvah invitation verse for your son and daughter's coming of age here. In our guide, find invitation and announcement wording for all things baby! Choose from several verses of invitation wording for baby showers, birth announcements, naming ceremonies, baptisms, adoptions, and more. Welcome little one! Who doesn't love a cocktail party? Whether personal or professional, find invitation wording for your next cocktail or dinner party here. Wording samples are simple, formal, and sure to set the right tone for your event. Find invitation wording for any birthday bash in this section. Children to adults, surprises to sweet 16s, Quincenaeras in Spanish and English, we have just the right words to invite loved ones to the big bday celebration. The graduate has come a long way and worked hard. Why not have a party? Start here with the perfect graduation invitation wording. Choose from a variety of samples for both high school and college graduation events. We offer a large variety of simple, professional corporate invitation and announcement wording. 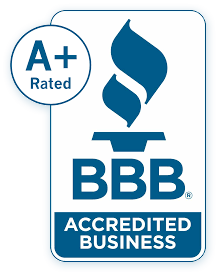 Events include employee appreciation, fundraisers, grand openings, company holiday parties, new location, retirement, and more. If you didn't see invitation wording samples for your event above, don't worry, we have more! Housewarming, barbecues, picnics, thank yous...and more - it's all in there. 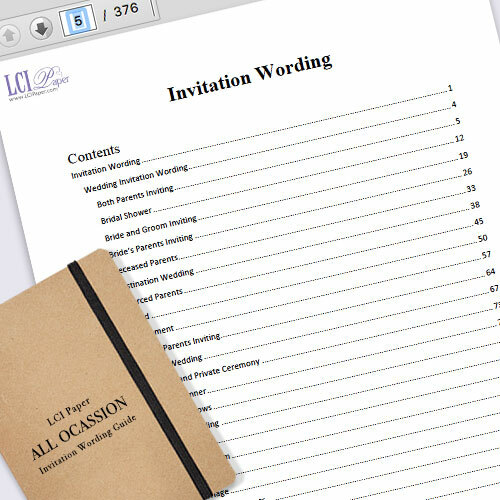 Download the free all occasion invitation wording guide and check it out! Finding the invitation wording you need is easy thanks to a handy table of contents on the first page of the guide. Once you find wording, it's on to the fun part - designing and printing!